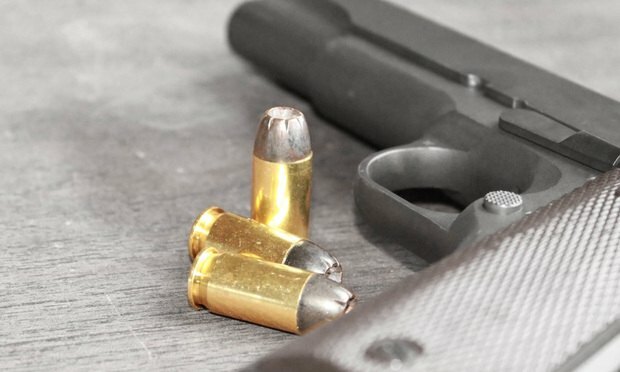 A federal judge has ruled that a history of involuntary commitment to a hospital for mental health reasons is not enough to bar a person from owning firearms under federal law. In George Orwell’s "1984," the citizens could at least see the screen that was watching them. Not so today. Surveillance is often ubiquitous—and because it may encompass public spaces, it is unknown to the casual observer.